Bully, Rockstar’s all-time popular game has completed 10 glorious years. To commemorate the 10 year anniversary of Bully, and the release of Bully: Anniversary Edition for iOS and Android devices, Rockstar Games is doing a special giveaway for its die-hard Bully fans. You can sign-up for a chance to win by clicking right here. The grand winners will receive a brand new custom iPad Pro 9.7 accompanied by a custom Apple Pencil, coated in a premium automotive grade paint followed by hand-applied high resolution artwork and finished in a gorgeous gloss clearcoat. Rockstar says the custom iPad and Apple Pencil will never be re-issued and is made only for die-hard Bully fans. I did participate in the giveaway too, but interestingly I never played the game nor do I have it in my Social Club. 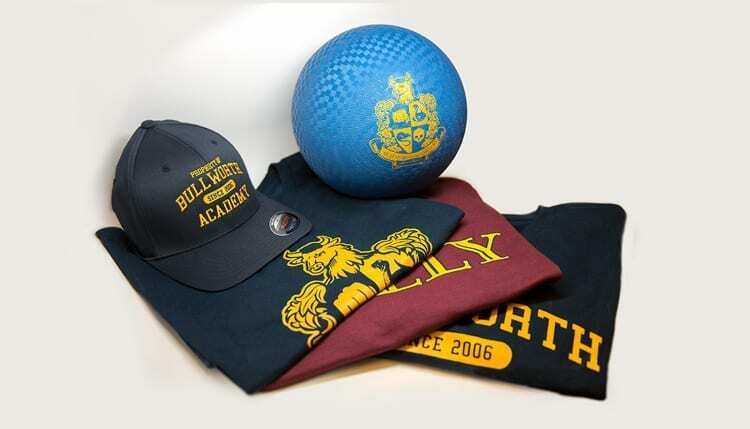 Not only the grand winners will have a feast, but twenty runner-ups will receive a Bully: Anniversary Edition Prize Pack, which includes the Bully Dodgeball, Hat and T-Shirts. Make sure to visit the official announcement page for more details.